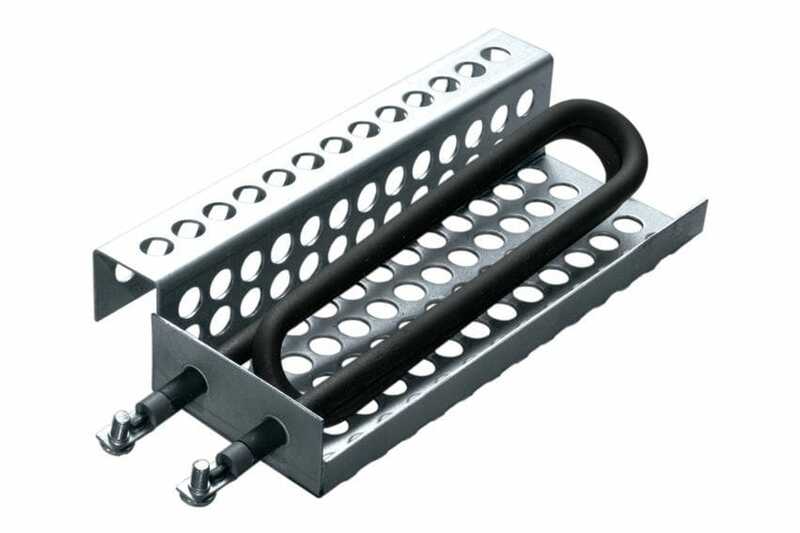 Mainly designed to be submerged in liquids or for heating air and gas. 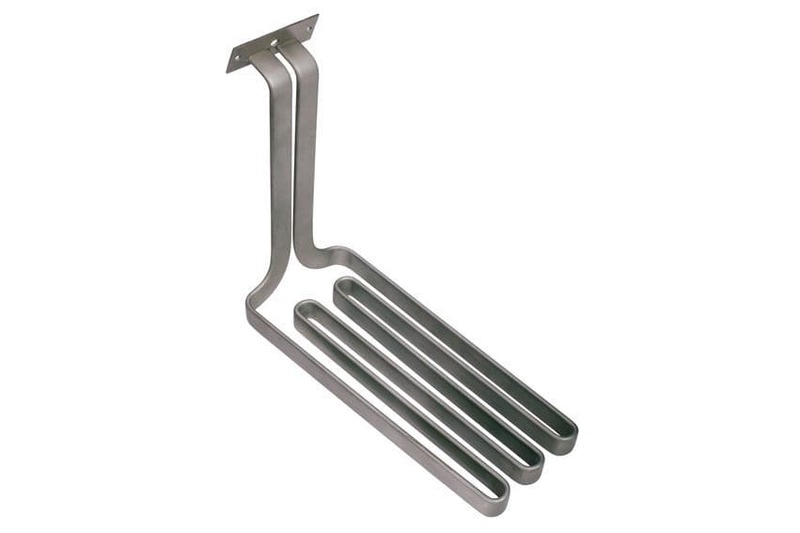 Stainless steel or Incoloy sheath. 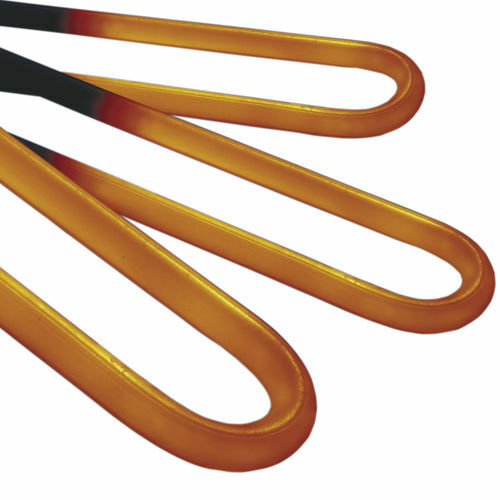 Round section (1 Resistance wire inside) o flat section (3 resistance wires inside) with several configurations of the heating element, depends on design requirements. Fittings or flanges process connections. 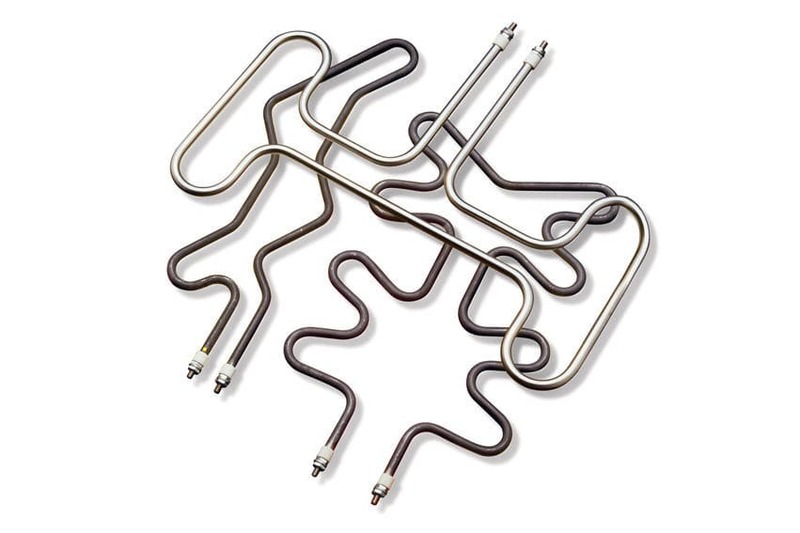 Heating elements can be supplied like integrated assemblies (circulation, conduct, etc.). Optional integrated thermocouple. Applications: water, oils, viscous materials, chemical process solutions, cast materials, air, gas, molds and furnaces heating. Temperature: 650 ᵒC or 870 ᵒC. Dimensions: exterior diameter from 6 to 16 mm, length from 260 to 5100 mm. Power Supply: 120/240/480 V, with power up to 2.2 MW.